Get smooth gradients and see clearer detail and high-contrast color with new high-definition HP printheads and HP Pixel Control. 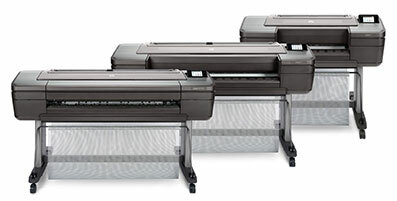 Faster Quad Core processor and print speed up to 20% faster with 2400 nozzle- per-inch, high-definition HP printheads. Simple and secure with self-encrypted HD, HP Secure Boot, Whitelisting, fleet management with Jet Advantage and Security Manager compatibility. Ease of one-click printing using HP Click printing software. 6 ink colors with same IQ as 8 color ink-set.